We have staff to meet the requirements of concierge services in order to guarantee the correct operation of the equipment and facilities in which they work. 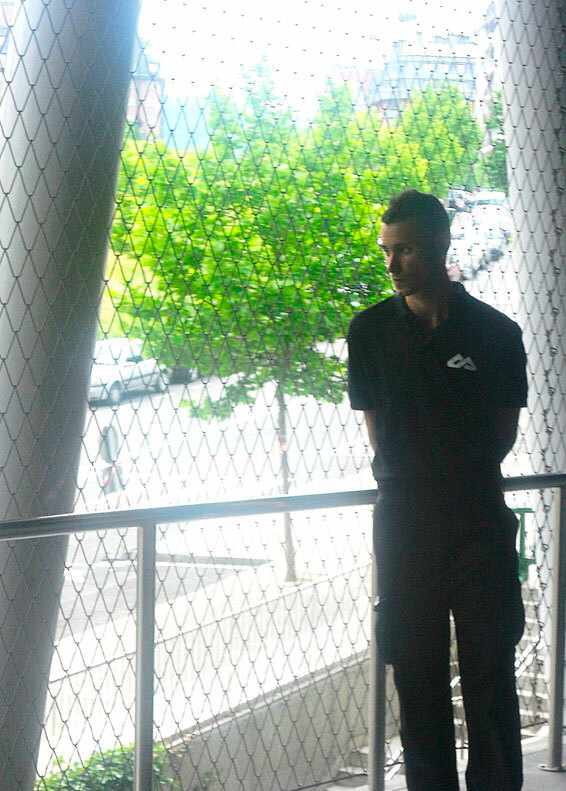 Provide information at gates, custody and check status and operation of facilities and support management, carried out by our doormen, concierges and support staff. Monitoring and control of the status of the general facilities. Traffic control at reserved areas or areas of restricted access. Document or subscriber card checkout.